Looking for some ideas for your new hairdos? The hair trends 2018 are very interesting, finally, and we want to give you some inspiration with the extremely beautiful hair styles created by James Pecis. 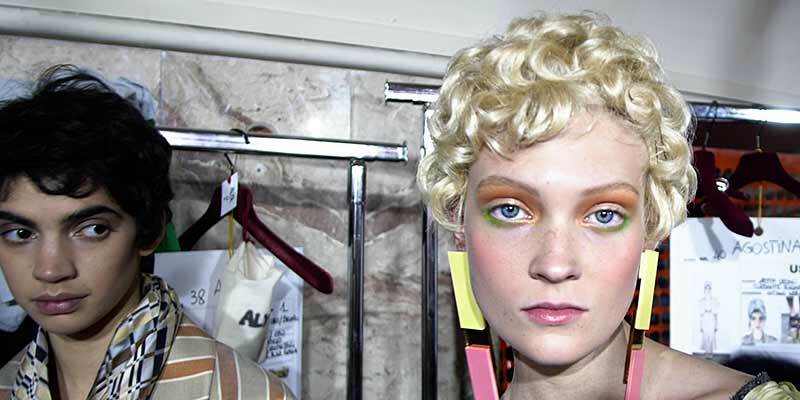 Backstage at the Antonio Marras Spring Summer 2018 Show at the Milan Fashion Week we talked to James Pecis, one of the most important hair stylists in the fashion world. James told us about there beautiful hairdos he created for this show during the Summer 2018 Milan Fashion Week. “We have a lot of girls today, there are a lot of dancers involved in the show. 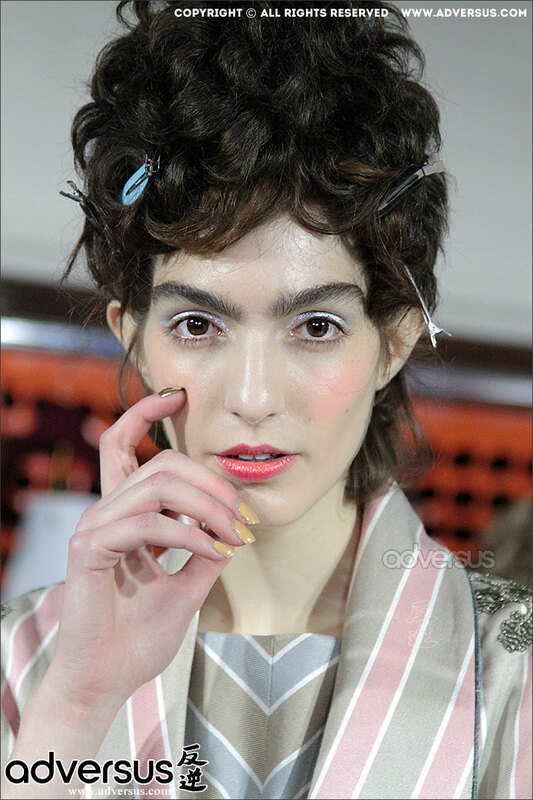 it is a really fun look today… It’s kind of inspired by a Fellini movie called ‘Julia of the spirits’, and kind of these wacky hairdos… and so we’re going to do that on the girls today”. “To me this is a classic Antonio Marras type look it’s very eccentric it’s over-the-top and it’s a it’s a character it’s really fun”. Enjoy the gallery of photos, look at the hairdos of the models at the Spring Summer 2018 Antonio Marras Show.